Established in 2004, Samac-Fixings have become a renowned name in supplying nails, screws and fixings products to its customers. 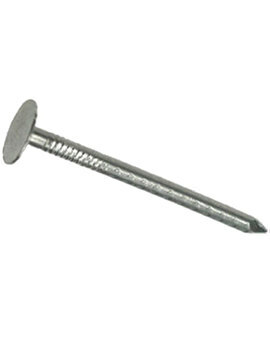 The company manufactures much more than pre-packed and bulk nails, providing an extensive range of screws, fixings, roofing, fencing and building accessories. Samac products are manufactured to comply with high-quality guidelines and make it easier to fix all kinds of wood, roof, fence or other construction work. They are highly suited for external environmental works. Samac-Fixings have become a prominent player in the market for nails, screws and fixings products with their range of over 5,500 products. 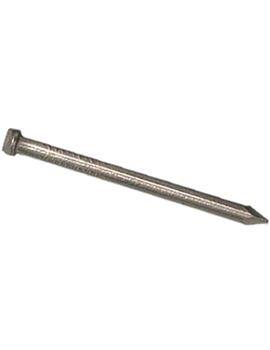 The company manufactures a range of branded screws under The Performance Range for the top quality fixing of structural works. Their products are excellent for outdoor as well as indoor projects. 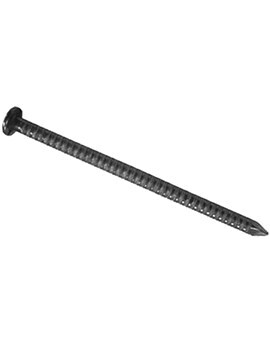 The Performance Structural Screw range makes it easier to work on landscaping and decking tasks. They are quick, easy and reliable. Samac-Fixings boast an efficient service, timely delivery and the most competitive pricing. They provide best solutions for garden structures, structural fixing, wooden joists and beams. 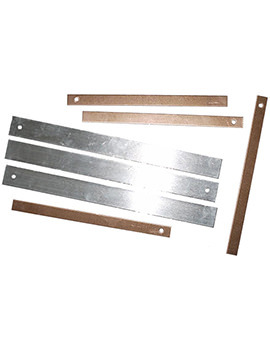 The company manufactures products to ensure tight and clamped fixing solutions for minimum board movement. The company believes in innovation and has come a long way from manufacturing nails to supplying building, roofing and fencing materials to their customers. 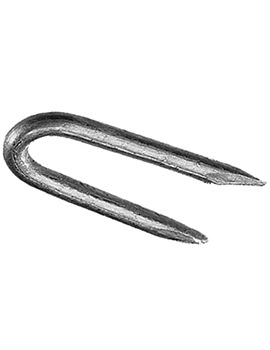 Nails: Samac offers you a range of top quality nail supplies for all your building, roofing and fencing needs. 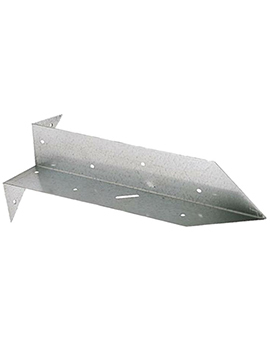 They come in three finishes; Galvanised, Copper and Aluminium for matching your work area. 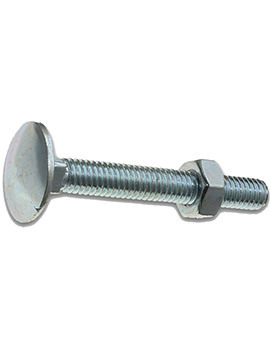 Screws And Plugs: Screws and plugs by Samac make come with excellent quality to make your fixing simple, be it hardwood, softwood or concrete. 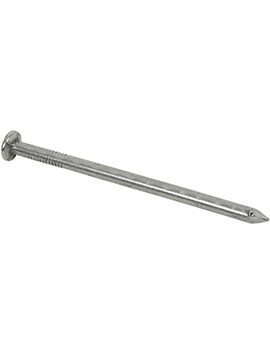 Fixings And Fasteners: Samac brings a variety of products this segment to cater to your wood or concrete fixing needs. 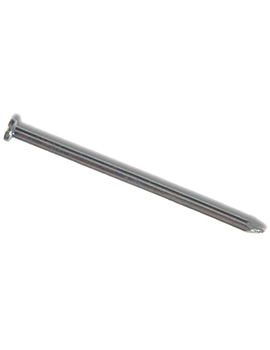 The range of nuts and bolts and various concrete screws and connectors help you complete your work with ease. Collated Gun Nails: These nails come in strips of collated nails for use in nail guns and make life easier for its user. Building And Roofing Products: Samac-Fixings manufactures products for fixing roofs and other roofing-related needs. 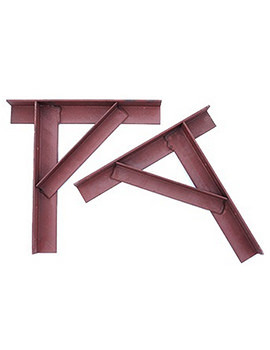 They have a range of meshes, clips and brackets to facilitate your building needs. Fencing Products: Give your home and enhanced security and appeal with Samac fencing range of high-quality products. 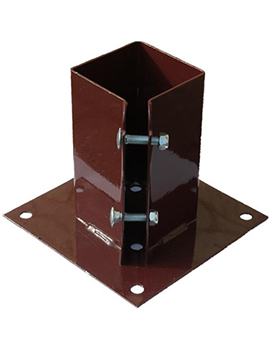 Sundry Products: This range includes hinges, braces, plates, and shims and packers for better fixing results and enhanced alignment on uneven surfaces. They also have a range of adhesives, sealants and other wood care products to cater to your construction needs. Why Select Buildworld for Samac-Fixings Products? We at Buildworld, bring you the best collection of Samac Fixings products for all your structural and construction needs. Our aim is to provide you with the best service and product portfolio. We aim to become your partner for all your structural work. We have partnered with various brands to give you the choice of selection from our comprehensive range of products. Buildworld keeps adding newer brands to fulfil your construction requirements from A-Z.